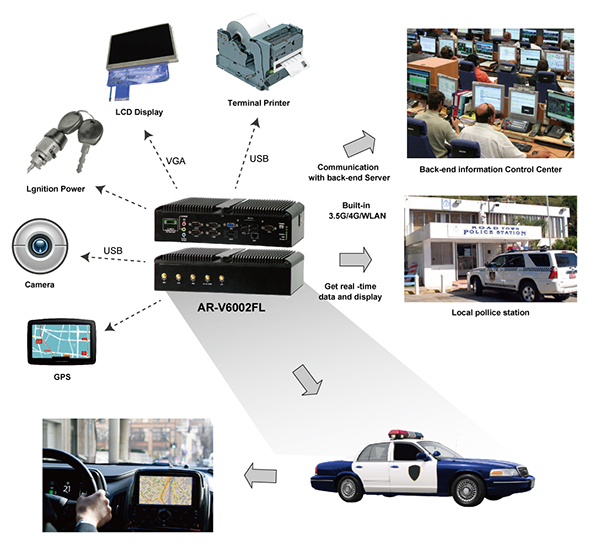 Canada government use AR-V6002FL in their municipal vehicle to be a control center. Previous Previous post: Canada government use AR-V6002FL in their municipal vehicle to be a control center. Next Next post: Acrosser Releases Network Microbox AND-G420N1, Featuring Two LAN Bypass Serial Ports.